Is your business ULEZ ready? With ULEZ launch on the 8th April we are committed to reducing air pollution on London’s roads with our fleet of Electric Taxis. Since 8th April, a new Ultra-Low Emission Zone (ULEZ) is in place in Central London, demanding most vehicles to meet tighter exhaust emission standards or be liable to a daily charge. This may affect many business based in the ULEZ zone. Our electric taxis provide you with stylish, comfortable transport and help your company reduce its carbon footprint. As well as providing wheelchair access, they feature a suite of in-cab technology – including Wi-Fi, charging points, panoramic sun roof, air-con and a privacy compartment. With ULEZ introduction most vehicles are liable for a daily charge to drive in central London. 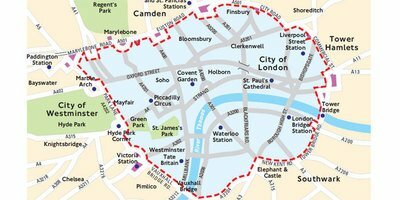 Sherbet is offering a free consultation to businesses based in the ULEZ zone and wider London area explaining how the new requirements can impact your business and how we can help reduce your carbon footprint by using our Electric and locally sourced Taxis. Is YOUR business ready? Contact ulezconsult@sherbetride.com for more info. 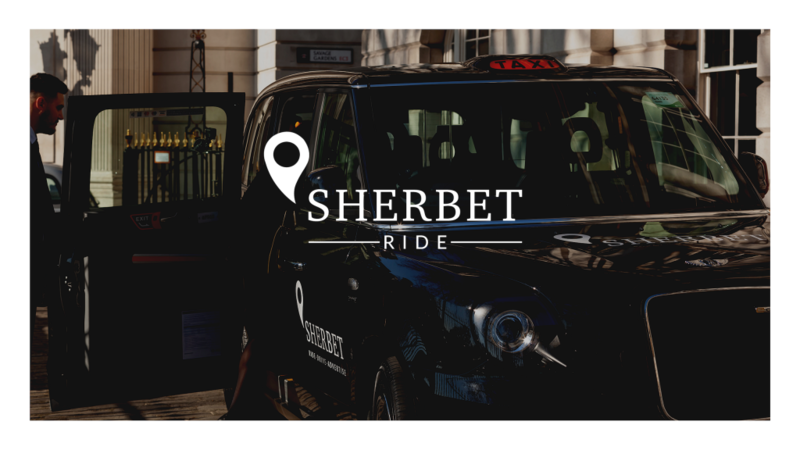 Make your next taxi journey a Sherbet journey.